MY DOG NAMED BELLA. 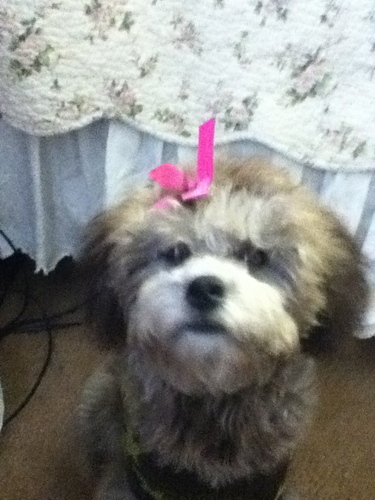 MY LITTLE DOG NAMED BELLA. HD Wallpaper and background images in the Courage the Cowardly Dog club tagged: bella jimenez.